Who does not know them from childhood: Mickey Mouse and his friends Minnie and Donald Duck? Once invented by Walt Disney, Mickey Mouse still fascinates young and old. Be it in cartoons or as a comic. 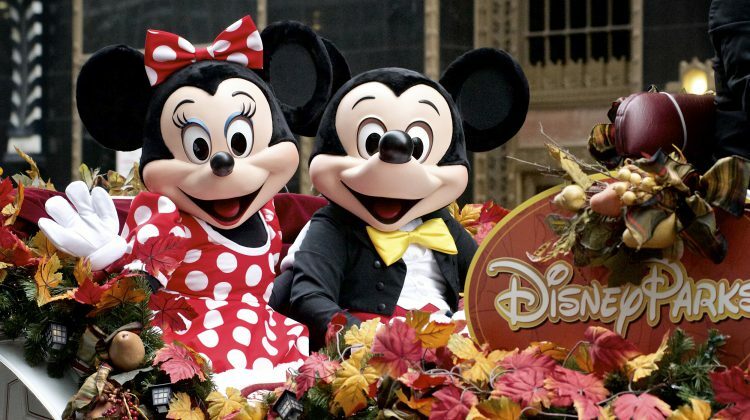 We look at the history of the famous mouse and we consider what is new.